COURSE DESCRIPTION: This course incorporates practical and professional approaches to learning office skills. Attendees solve on-the-job situations to encourage critical thinking. Ethics cases presented to attendees promotes thoughtful discussions. Attendees are exposed to new ideas and learn to work independently. 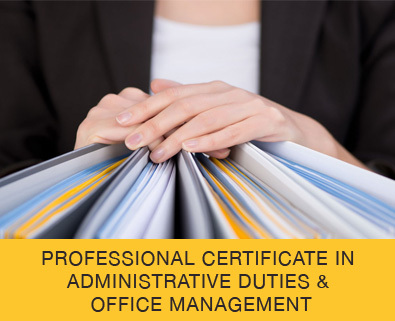 This course explores changes and challenges in the 21st century work place and the role of the administrative professional within the setting.